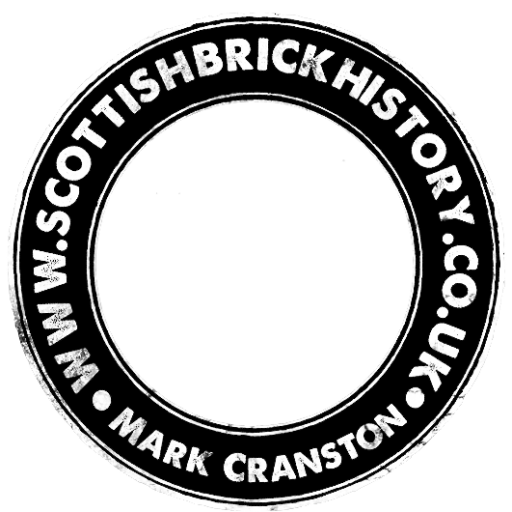 Quarry Farm Brick and Tile Works, Craighouse, East Kilbride, South Lanarkshire. 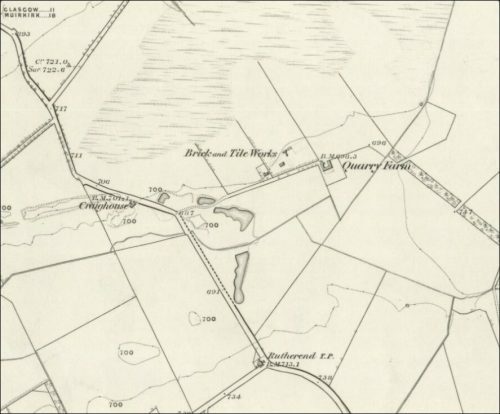 Below – 1858 – Quarry Farm Brick and Tile Works, Craighouse. The works are disused by 1896.